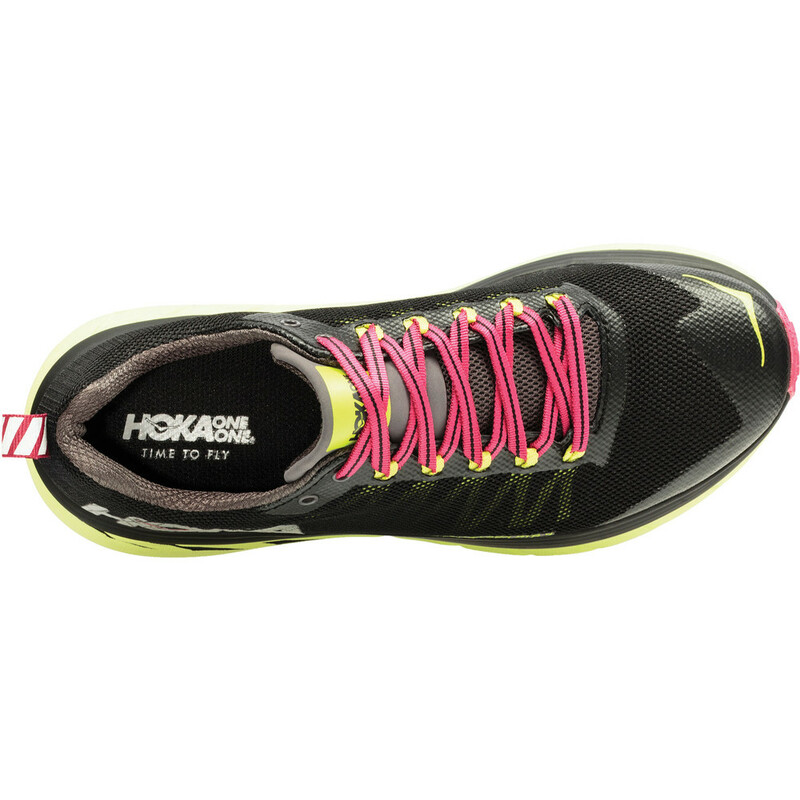 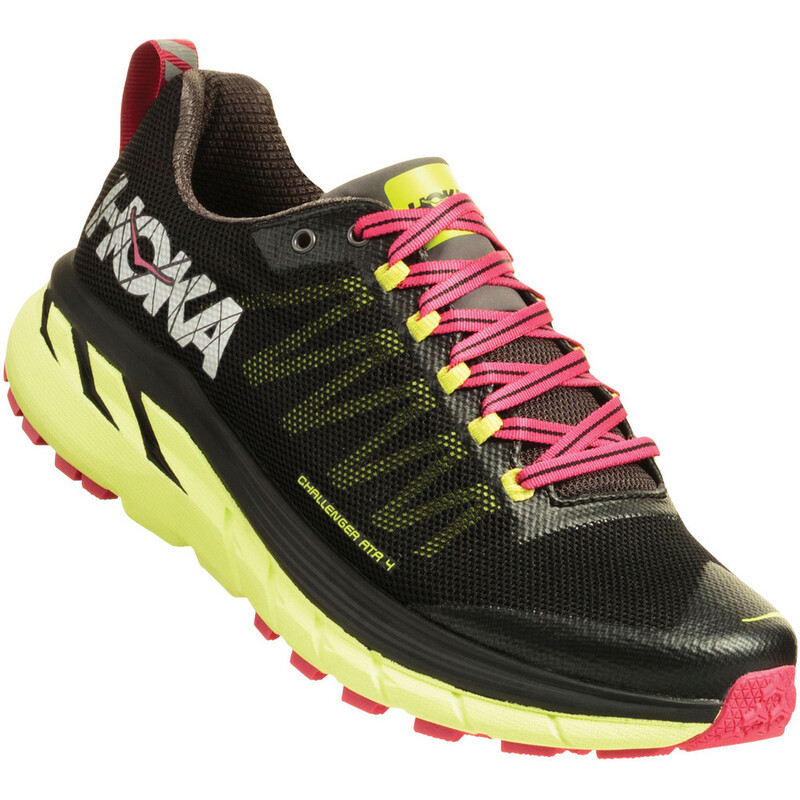 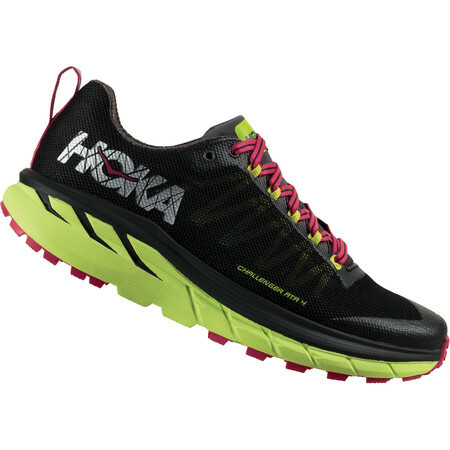 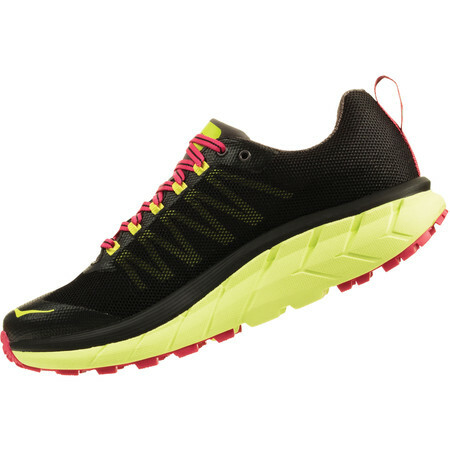 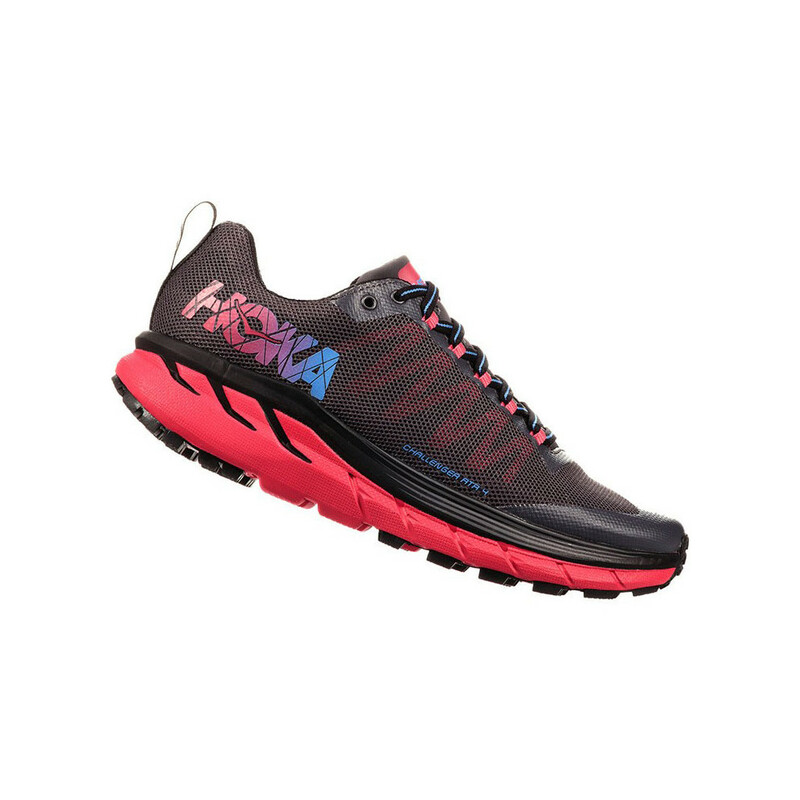 The women's Hoka One One Challenger 4 is a lightweight, über-cushioned, multi-surface trail running shoe . 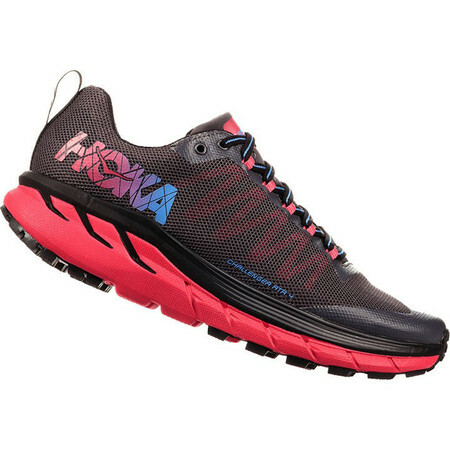 Like its predecessor, the Challenger 4 offers Hoka’s signature mega shock absorption and the 4mm lug ensures traction on off road surfaces. 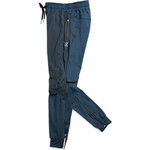 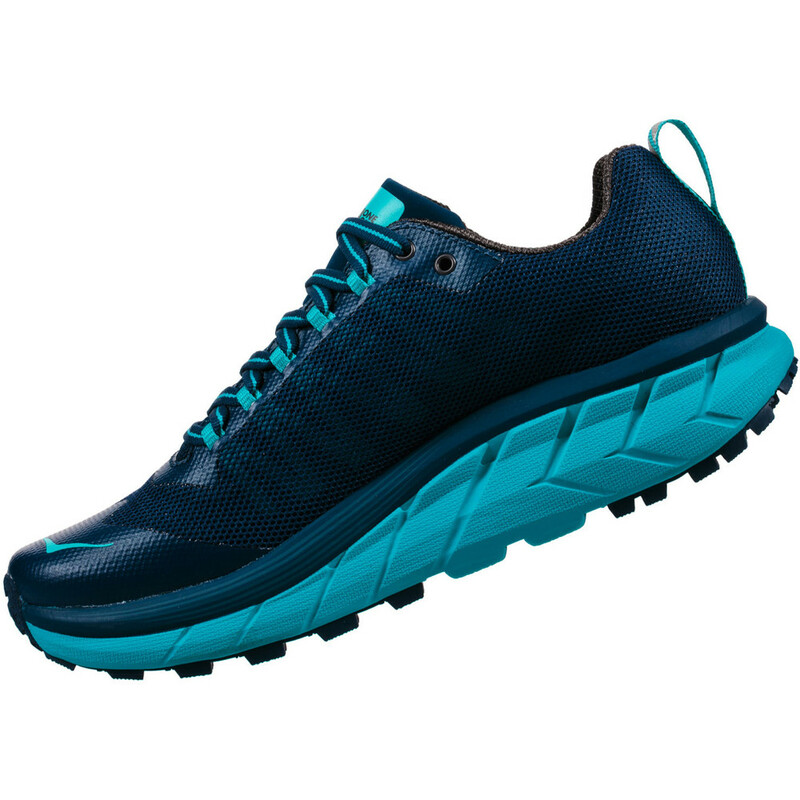 New for this fourth version is a dual layer mesh upper, designed to give increased upper durability, and an extended, firmer toe-cap at the front to prevent toe bruising. Smooth movement from heel to forefoot is aided by an early stage meta rocker and the oversize EVA midsole whic benefits from an Infuse additive to add bounce and make the cushioning last longer. 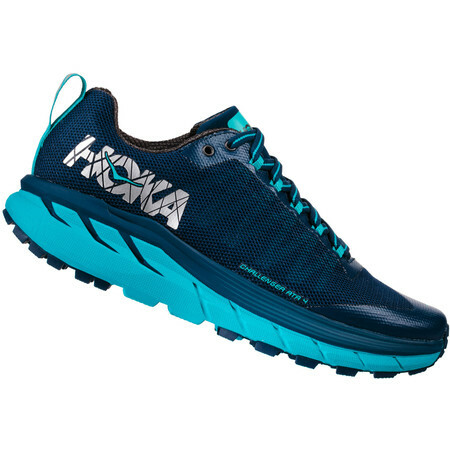 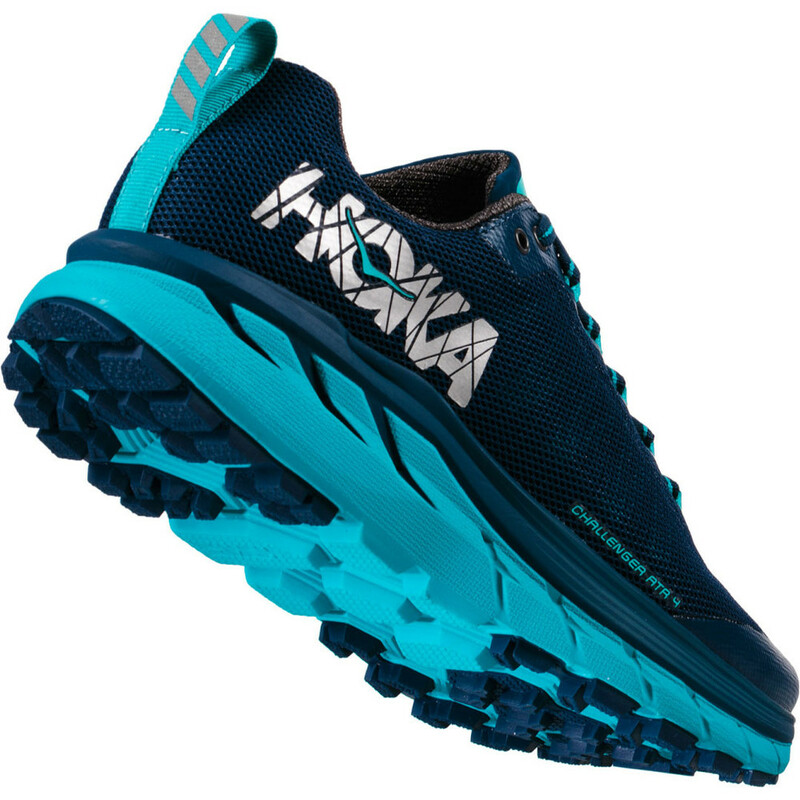 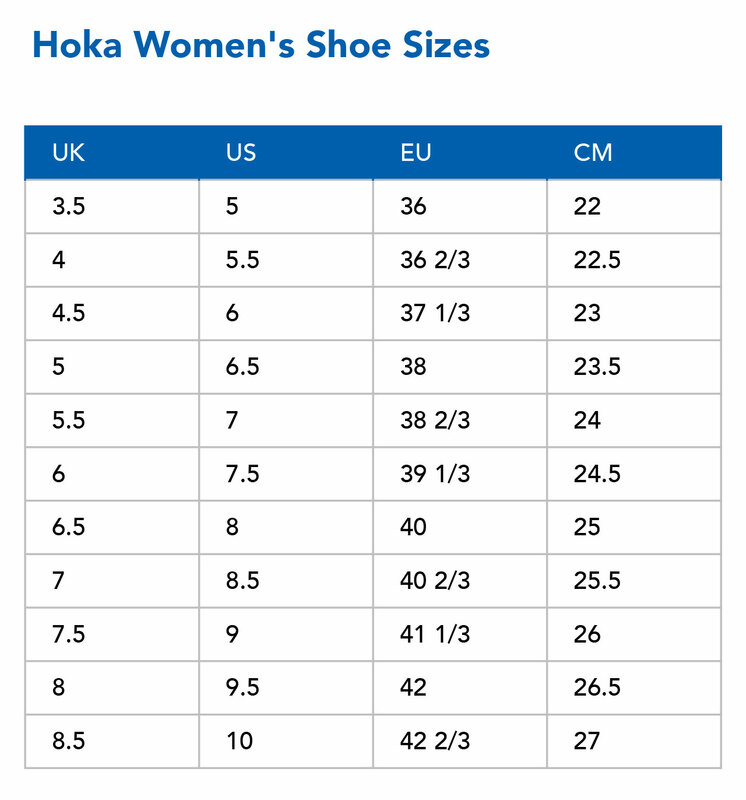 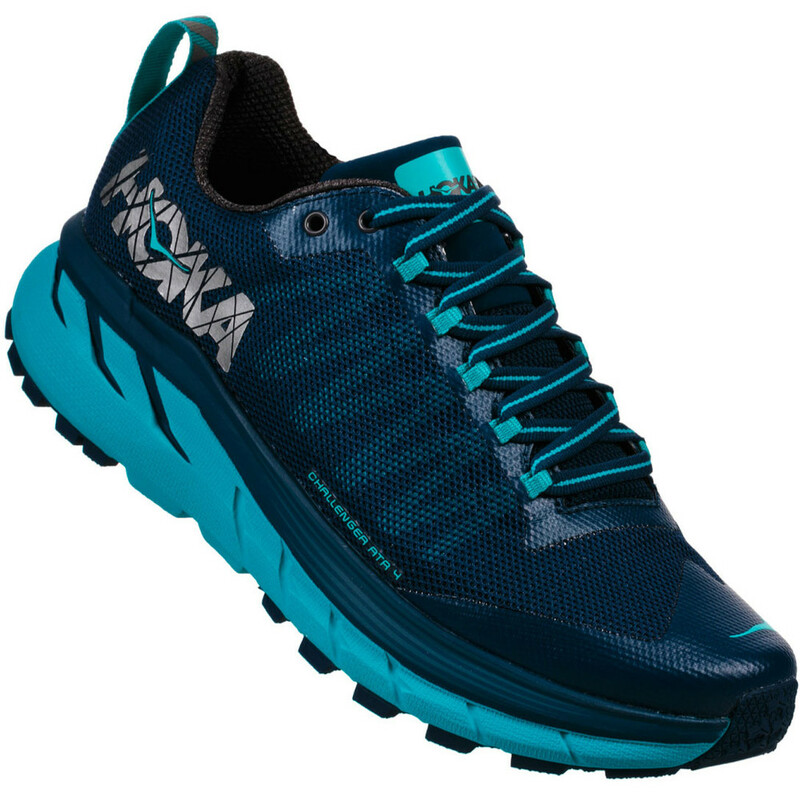 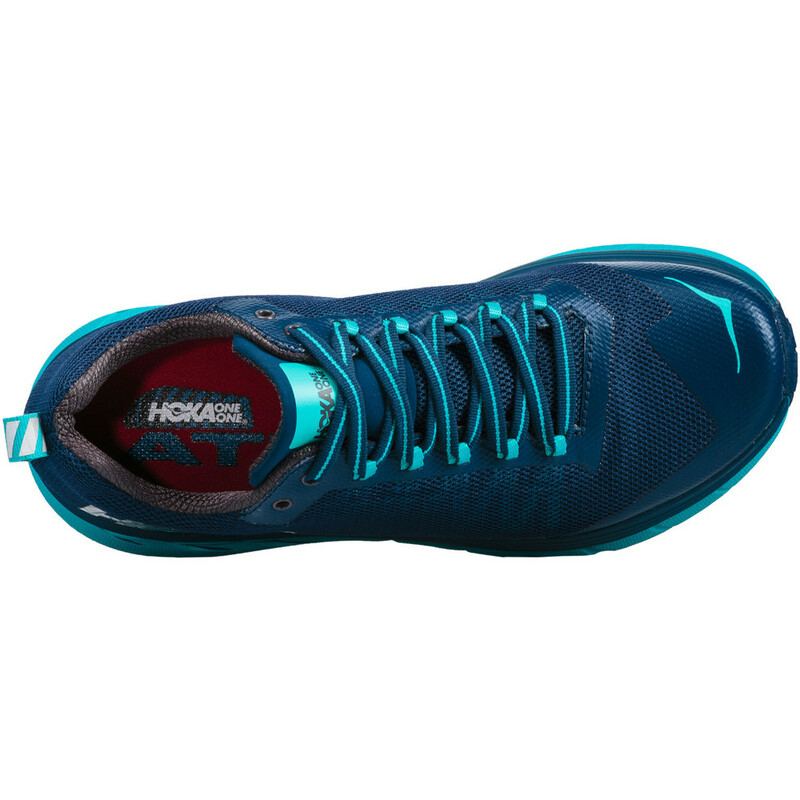 Hoka shoes give more cushioning in the forefoot than many other models to protect the foot when you toe off and drive all your weight through the front of the foot. 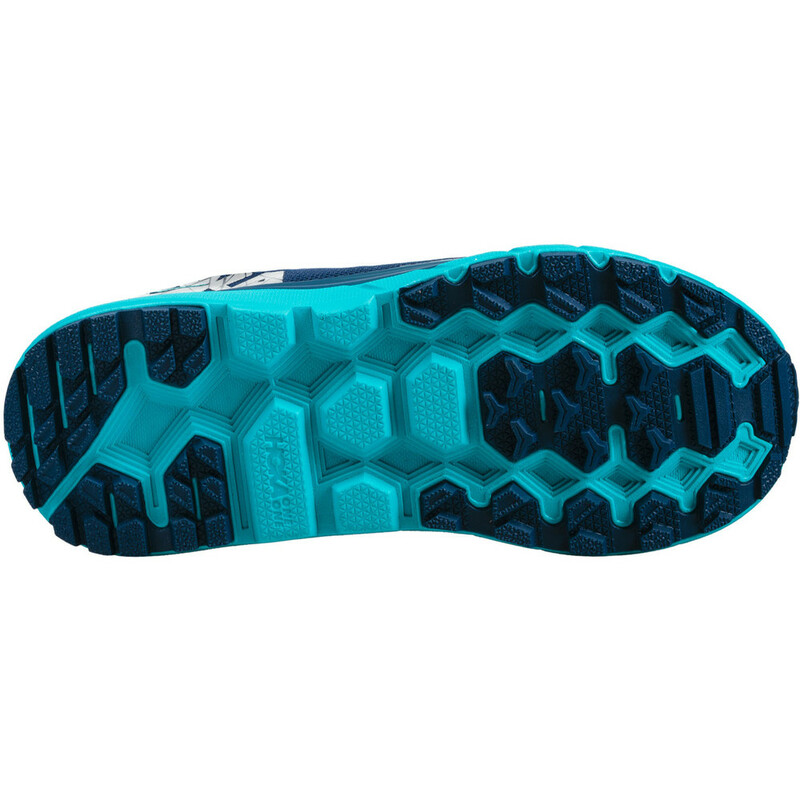 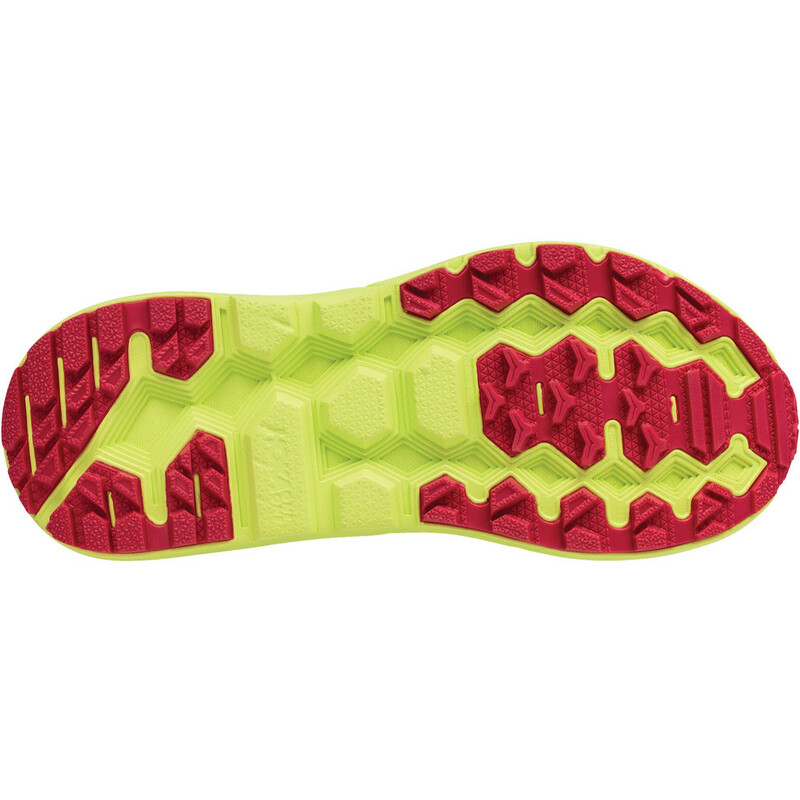 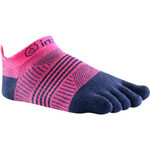 On the outsole the lugs are closer together at the heel for a smoother ride and spread further apart at the forefoot to offer a better grip on the trail and in wet conditions. 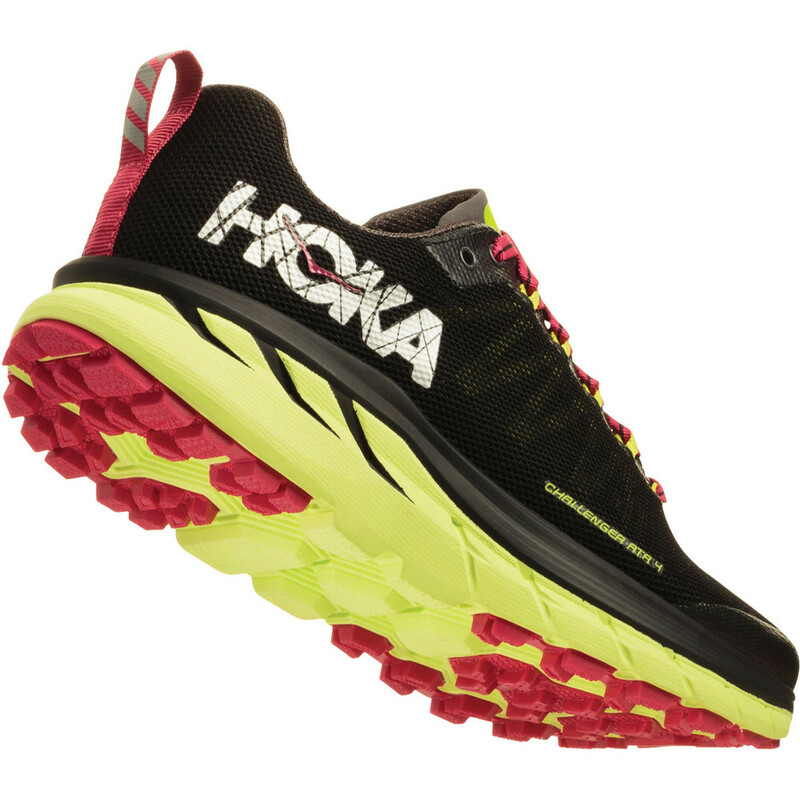 Stack Heights: 28: 23 Forefoot.